Michelle Ayn Potter: New Photography Book! I am happy to have my photographs and a poem included in another book compiled by artist, Beth Akerman. This new version also includes some artwork in addition to photographs and writings. 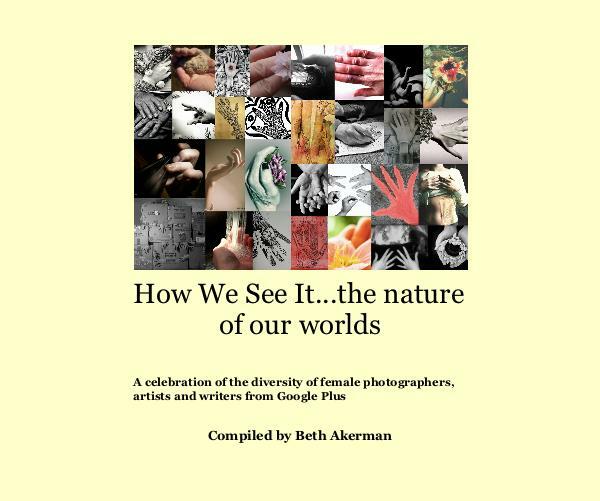 The title of the book is, How we see it...our natural worlds, and it is available at Blurb.